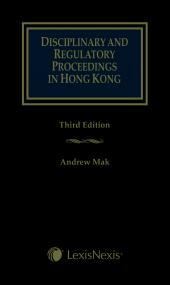 The Concise Hong Kong English-Chinese Legal Dictionary your comprehensive starting point for legal research. 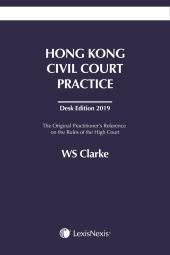 LexisNexis proudly presents The Concise Hong Kong English-Chinese Legal Dictionary, the abridged soft cover edition of the comprehensive, hard-bound dictionary used by legal practitioners throughout Hong Kong. 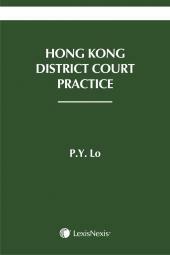 It is the first and only Hong Kong legal dictionary with reference to local authorities. Containing definitions and meanings of nearly 9000 words and phrases, setting out their origin and the context in which they are used, with citations of the relevant legislation and decided cases as well as cross-references to other words and phrases. Providing a comprehensive starting point for legal research, containing necessary hints and catchwords for further analysis, the legal dictionary perfectly complements other legal research tools. Boasting a team of expert contributors across the legal profession and academia, compiled with the same exacting editorial standards and fully bilingual, this is an essential reference tool for students of the law at all levels and all stages of study.